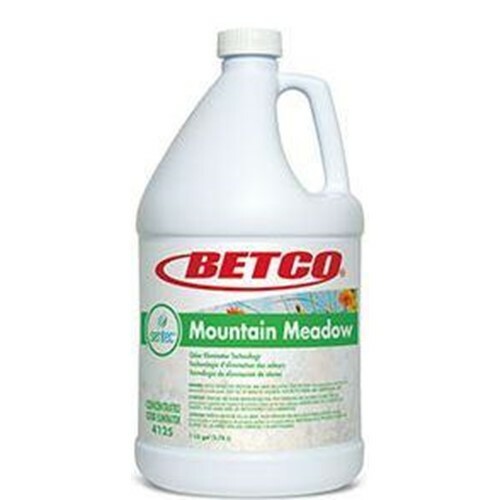 Home → Chemicals → Betco, Sentec Mountain Meadow Concentrate, 41250400, 4 gallons per case, sold as each. Mountain Meadow is a proprietary dual malodor counteractant that is effective on all odor sources. Scientifically built and designed to leave a positive impact on your facility and occupants is like no other in the market today.